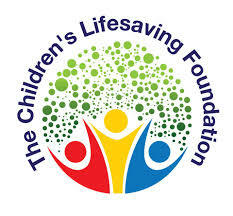 CLF MISSION STATEMENT: The Children’s Lifesaving Foundation (the CLF) is a non-profit, 501( c)(3) organization, dedicated to transforming the lives of homeless and at-risk children and families in Los Angeles through academic, social and domestic support. 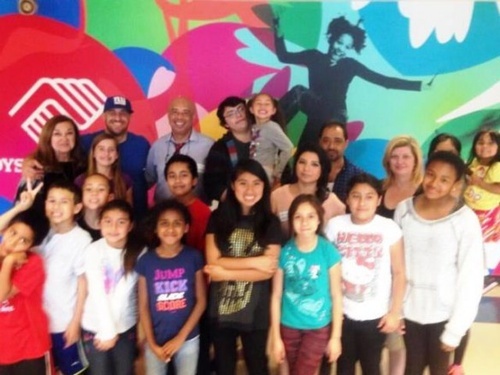 OVERVIEW: Since 1993, the CLF has served over 75,000 at-risk and homeless youth and families-through its three program platforms- Living, Learning and Enriching. The Living Platform is an authentic, one-on-one intuitive path to domestic independence for both homeless and very financially at-risk families living in Los Angeles. The CLF identifies ready-to-move-on homeless families directly from shelters into a new home. After these families the CLF have helped commit to positively changing their lives, they continue to succeed and participate in our other program platforms, creating an amazing network of support and continuity known as the Vita Network.